Want an experience of a lifetime? Come to Nicaragua with us and see firsthand where our cacao beans come from! Not a huge business... don't sweat it! Enliven Cacao supports both large and small businesses. On this journey you will not be treated as outsiders or dignitaries, you will be treated as insiders, family. Our goal is to create an adventure that leaves you profoundly inspired by your time in Nicaragua. Just get to Nicaragua, the rest is on us! You fly to Nicaragua and the rest is on us! We have a curated itinerary, trusted interpreters, and an adventure waiting for you. We will take care of all the details: food, lodging, travel in country, and more. We want to provide you with unmatched firsthand experience with cacao farming. Lodging - You will be hosted in a variety of accommodations from vacation homes and hotels, to a night in the humble homes of farmers. Food options - Variety of food options will be provided. 3 meals a day, snacks, bottled water and other beverage options. If you have specific dietary concerns please let us know after you win. 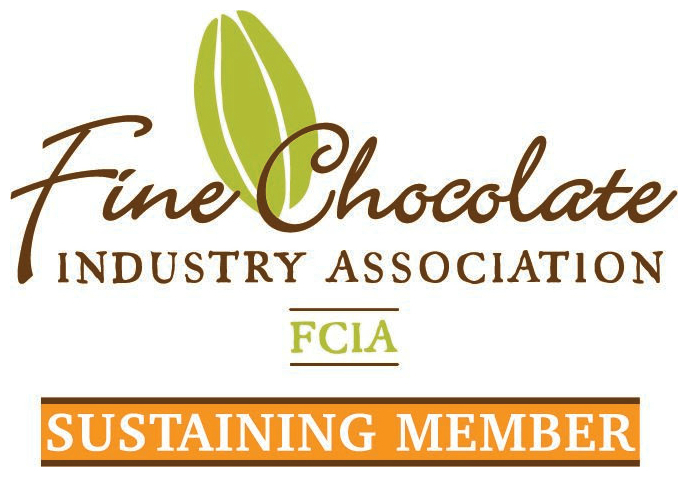 Safety - Members of the Enliven Cacao team will be present with each group. Each group will have members that are completely fluent in Spanish and are intimately familiar with Nicaraguan culture. All areas that we will travel are considered safe but it is an impoverished country. We will meet to prepare individuals to understand how to ensure safety. Transportation - A variety of vehicles will be used to traverse the country. We will start in large vans and will switch to 4x4's where necessary to gain access to the more remote areas of the mountains. May 3rd - Arrive - We will pick you up from Managua Airport (MGA). Everyone should plan to arrive at the airport before 6pm. Sleep in Managua. May 6th - Cities of Matagalpa and Managua - Experience Nicaraguan culture along the route from Matagalpa to Managua. Sleep in Managua. 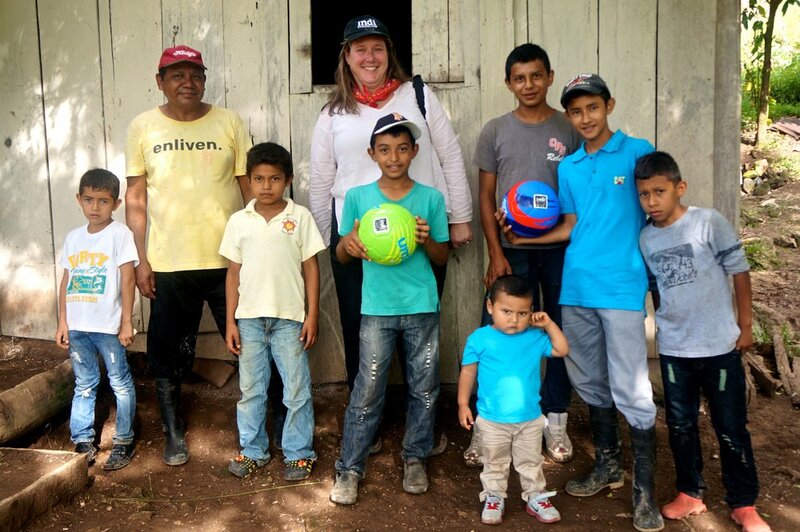 May 7th - Depart - We will drive you back to the airport for your flight back to the U.S.
Enliven Cacao is a non-profit that works with cacao farmers in Nicaragua. We do community and business development alongside the farmers and their families. All profits are returned to the non-profit for further development in the village. Enliven buys beans at such a fair price that the families from the community we will visit have been able to add a road to their village which created access for them to install electricity for the first time! And that is just the tip of the iceberg. Applicant must be a bean to bar chocolate maker. Each applicant is able to enter to bring one fellow industry professional. Applicant must be healthy and capable of traveling to an impoverished country. Applicant must hold or be willing to obtain a passport. Applicant must be willing to pay for travel (airfare) to Managua International Airport, in Nicaragua. Applicants and companions must be over the age of 21. Applicant must be willing to take responsibility for liability of all travel. Add comment to contest social media post. Tag fellow industry professionals for bonus points to increase your chances! Watch for results, to be announced on March 14th.